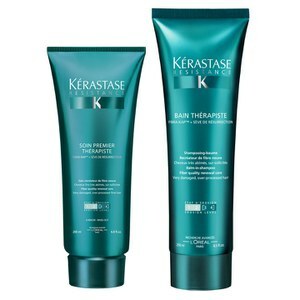 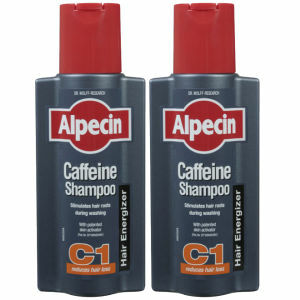 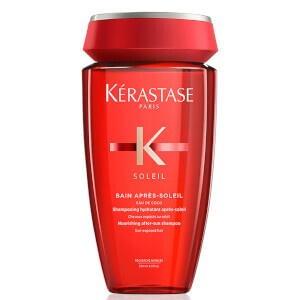 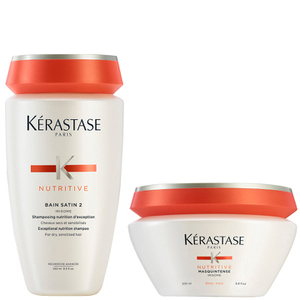 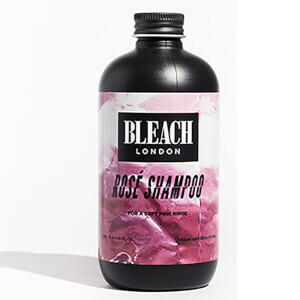 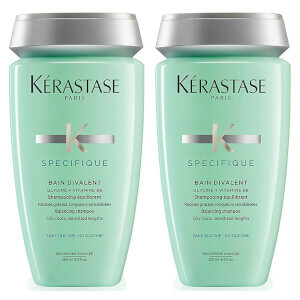 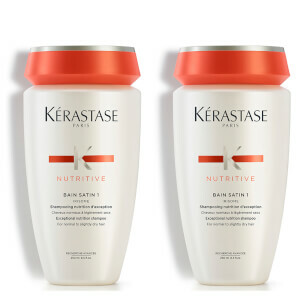 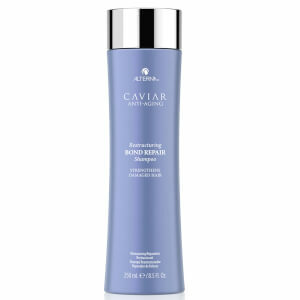 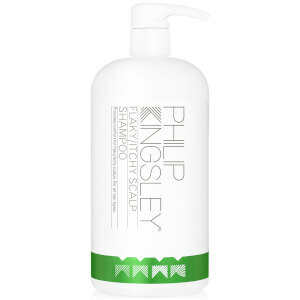 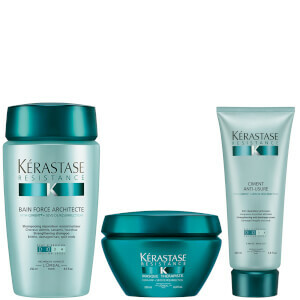 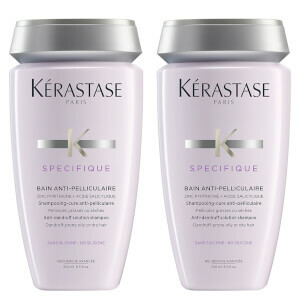 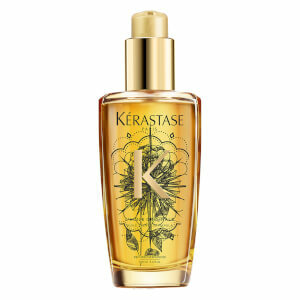 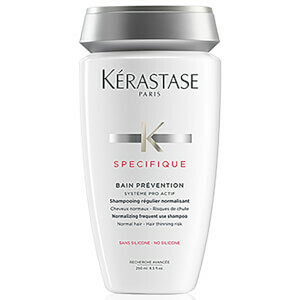 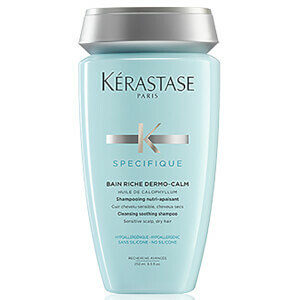 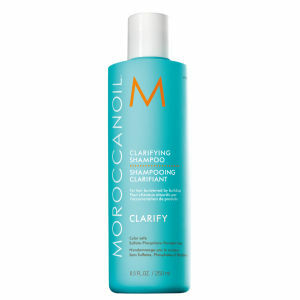 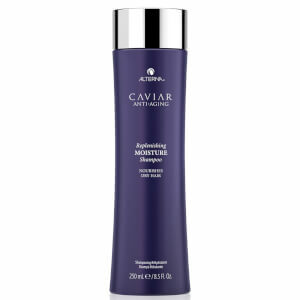 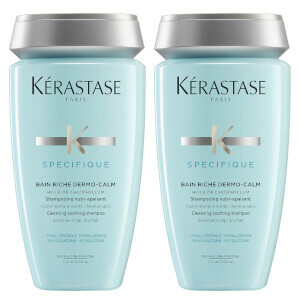 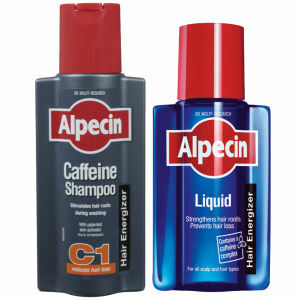 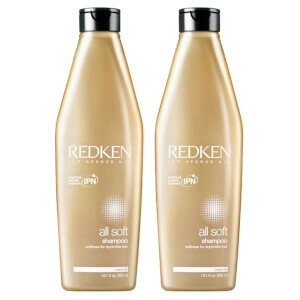 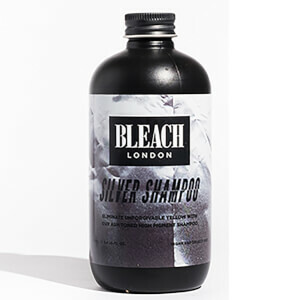 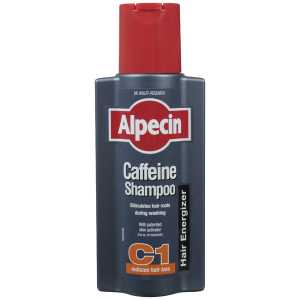 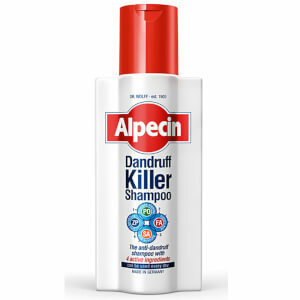 Shampoo ensures both hair health and a clean scalp. 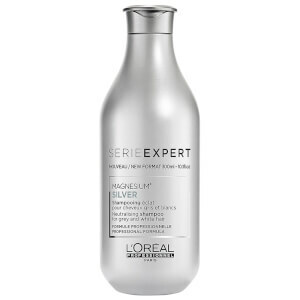 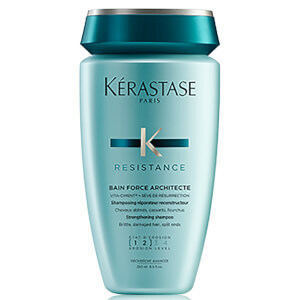 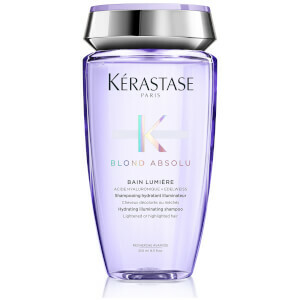 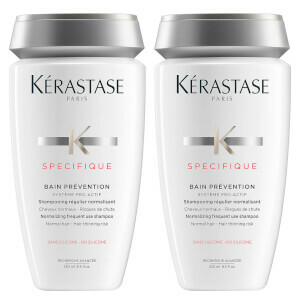 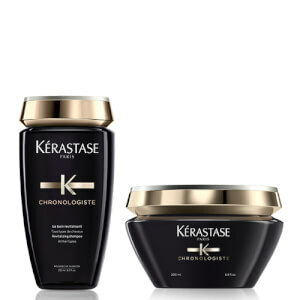 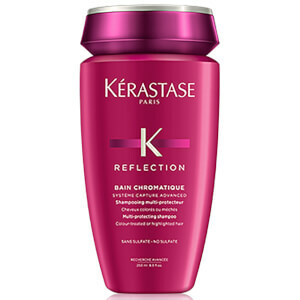 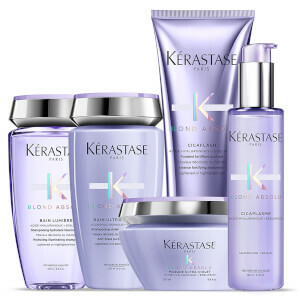 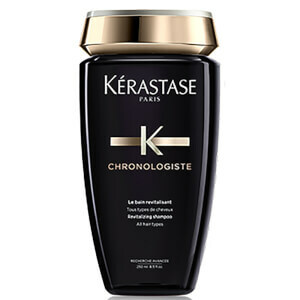 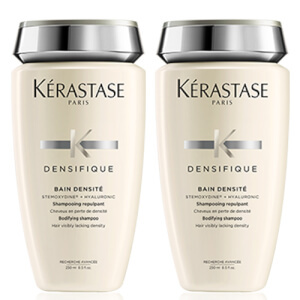 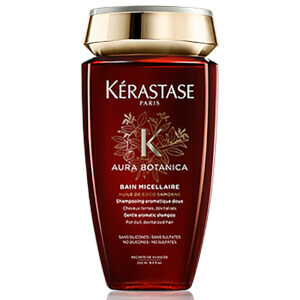 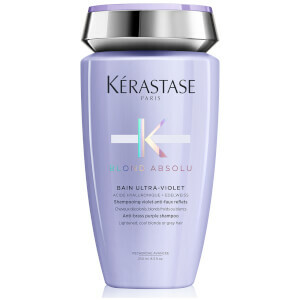 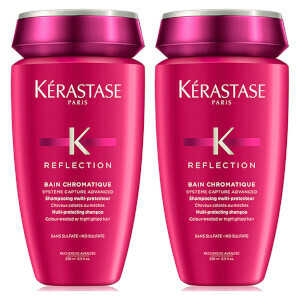 Discover our selection of silver shampoo by favourites Kérastase and L'Oréal Professionnel, designed to counter brassiness and ensure colour remains bright. 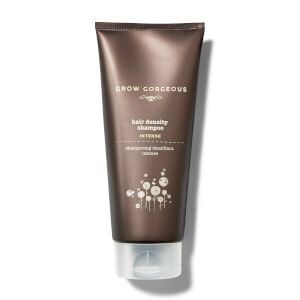 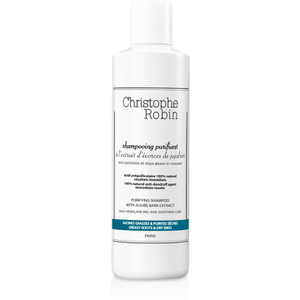 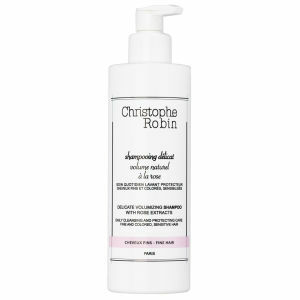 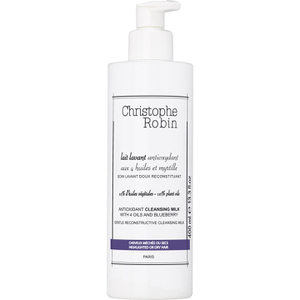 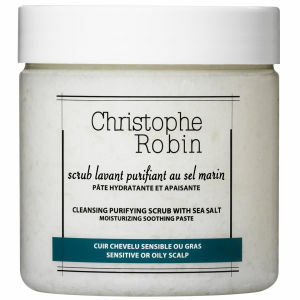 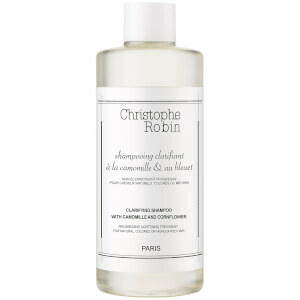 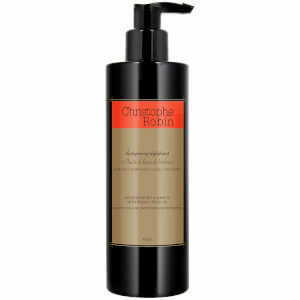 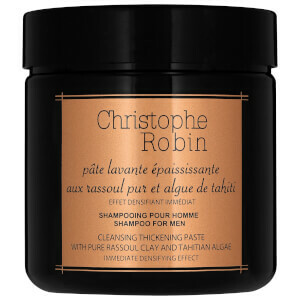 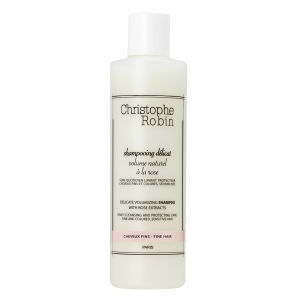 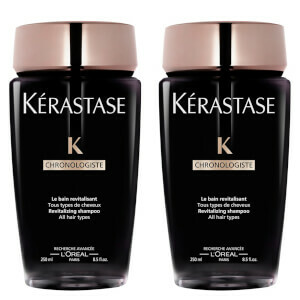 For clarifying shampoo, try Grow Gorgeous and Christophe Robin. 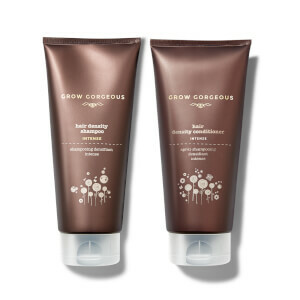 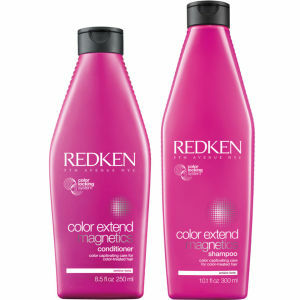 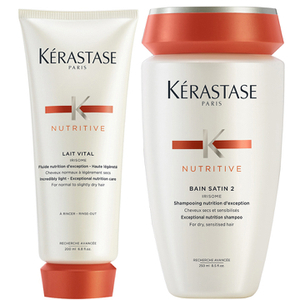 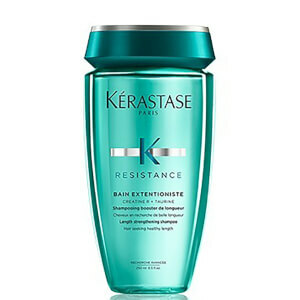 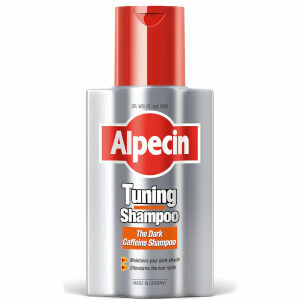 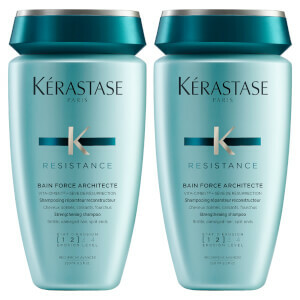 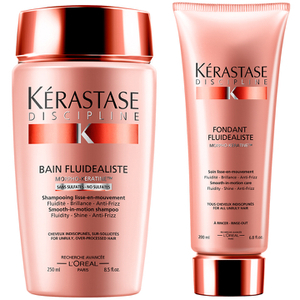 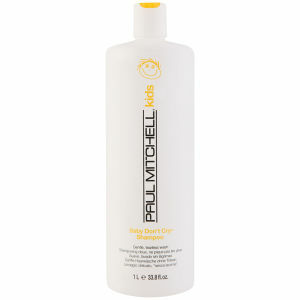 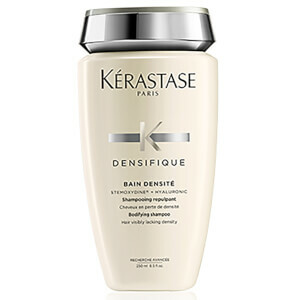 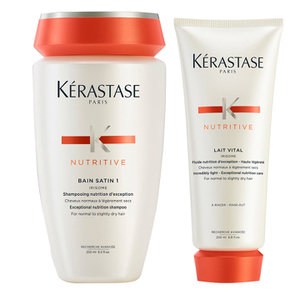 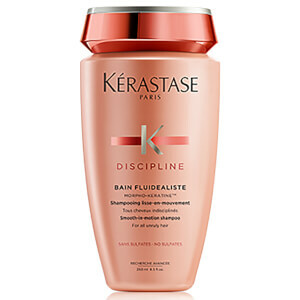 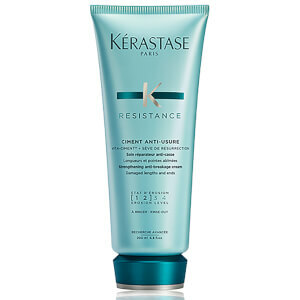 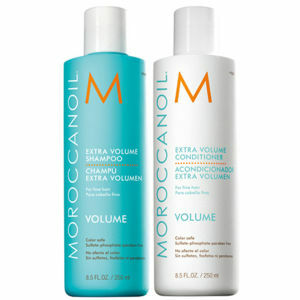 Simply follow up with conditioner to complete your shampoo routine.